In 2009, the South Bend branch celebrated the community’s anniversary with a baking contest. A panel of judges tested dozens of pies before branch members were let loose to feast on them. Rising above rows of pumpkin pies, fruit pies, lemon meringue pies, gluten-free pies and cream pies, Jen Havard’s sweet and nutty Coconut Caramel Pecan Cream Pie stole the grand prize. 1. In a medium skillet, melt butter or margarine over medium heat. Add coconut and pecans. Toss well, and sauté until coconut is lightly browned. Set aside to cool. 2. In a large mixing bowl, beat cream cheese until fluffy. Add condensed milk and mix until smooth. Fold in whipped topping. 3. Spread ¼ of cream cheese mixture into each pie shell. Sprinkle ¼ of coconut mixture over each pie. 4. Repeat with remaining cream cheese mixture, then remaining coconut mixture. 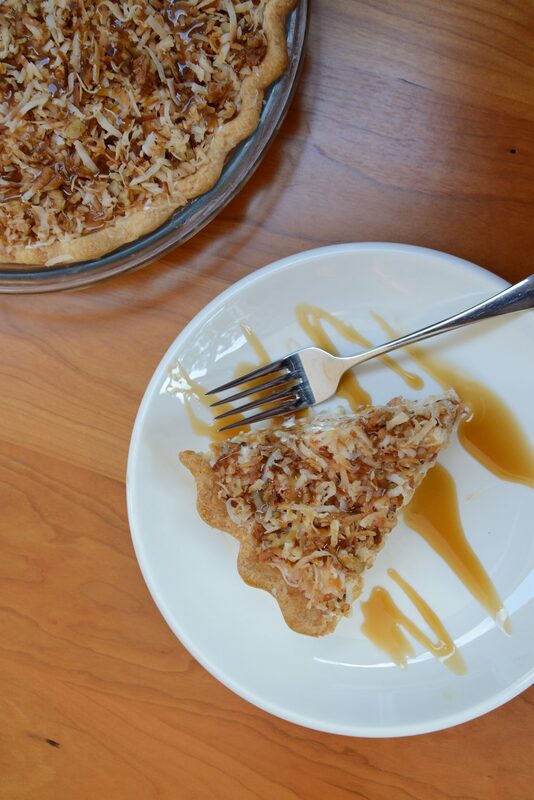 Drizzle caramel sauce over the top of each pie. 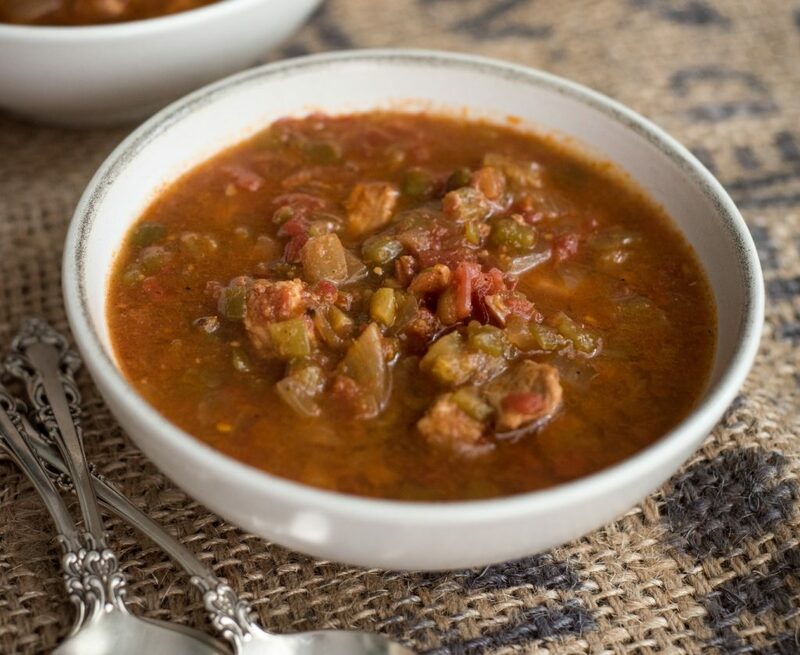 (Tip: warm the sauce for 15 seconds in microwave to make it easy to drizzle.) Pies should be chilled for several hours or overnight before serving.